"Black Panther" continued its roaring start at the box office on Monday. 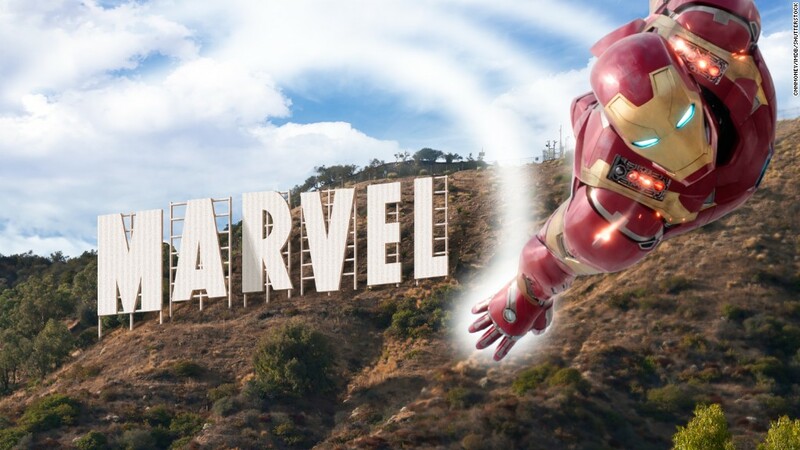 Disney's Marvel Studios film brought in $40.16 million on Presidents' Day, edging out 2016's "Star Wars: The Force Awakens" for the biggest Monday in box office history. Monday's haul pushed "Black Panther's" four-day holiday total to a staggering $241.9 million in North America. "Black Panther" now holds the record for the biggest Presidents' Day opening, surpassing "Deadpool," which opened at $152 million over the same weekend in 2016. It is the second biggest four-day total in history only behind "The Force Awakens." The film has now raked in $426.6 million globally since opening in international markets last Tuesday. That total does not include China, the second biggest movie market in the world. "Black Panther" opens there on March 9. The film has yet to open in Japan and Russia. "Black Panther" now also holds the record for the biggest three-day opening for February and for an African-American director, a title previously held by F. Gary Gray, who directed "The Fate of the Furious," which opened to $98 million last April. The film's incredible success is watershed moment for both the superhero genre and for Hollywood. With "Black Panther" shattering records around the world and reaching box office heights that have eluded other African-American titles, the film could effect change in the movie industry by rewarding diversity in front of and behind the camera.